Image credit Finnish Rooftop Sauna, Commissioned by Southbank Centre, LondonImage Miki Sordi. At more than a thousand years old, and in a country where there are more saunas than cars – Sauna is a huge part of Finnish culture. 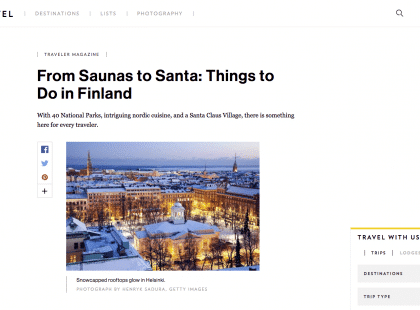 A new wave of public saunas are the hottest trend sweeping Finland, making them some of Helsinki’s coolest spots in both summer and winter, drawing Finns and tourists of all ages to unwind, meet with friends and family and relax. Celebrating this key part of Finnish culture, Southbank Centre brings this one-of-a-kind sauna experience to the heart of London. The Finnish Rooftop Sauna is a unique creative collaboration which combines beautiful Nordic design and a bespoke artist commission. We have joined the talents of students from Aalto ARTS, University, Helsinki (MA Product and Spatial Design) Pedro Pablo Garcia Alcazar, Markus Holste, Monica Romagnoli and Miki Sordi with Finnish artist Jaakko Pernu to create something completely unique for our site. This bold and ambitious project in the heart of London has been supported wholeheartedly by Sauna from Finland. 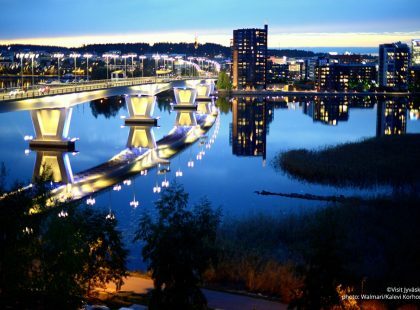 They have provided invaluable support by brokering some key relationships with sauna specialists and providing introductions to the wider sauna community in Finland. Their good humour and guidance have helped our sauna become a truthful and greater experience for UK audiences to enjoy. Sauna from Finland is a network that promotes the business of companies within the sauna field. 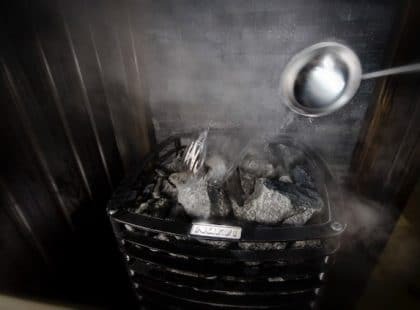 It also assists hotels and spas all around the world to implement an authentic Finnish sauna experience – from beginning to end. The network includes more than 170 companies within the sauna field, so you can find services and all the planning help you can imagine.